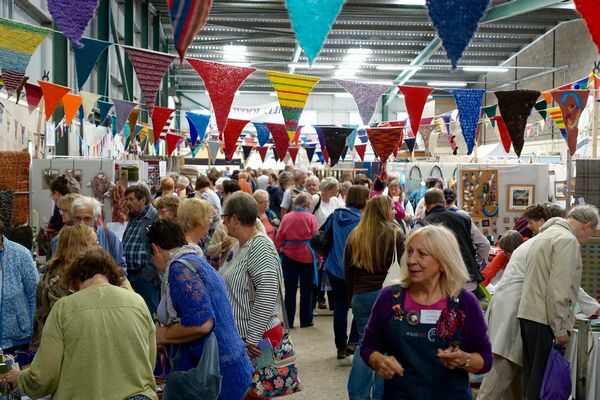 Woolfest is a celebration of natural fibres and of all things wool related and we’re confident in our claim of being the original British festival of wool as we were established in 2005, just as the interest in wool crafts and events began to take off in the UK. 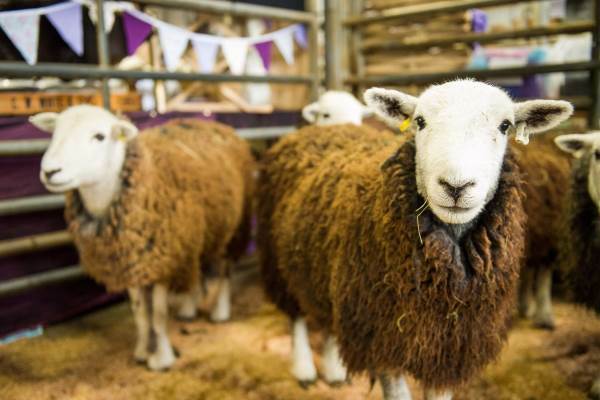 Woolfest has been organised by members of The Wool Clip, a Cumbrian cooperative, since 2005. The aim is to celebrate all aspects of wool - from hill farming and rare breed fleece animals to the latest craft techniques and creations.